You've done a wonderful job with the light on this one! I would never have thought you were rushing this. The details that you capture are amazing! Looks wonderful. I'd have gone bonkers with that much detail. I sooo enjoy your pictures. Debra, don't know how I kept missing your blog before, but I won't keep doing it anymore. 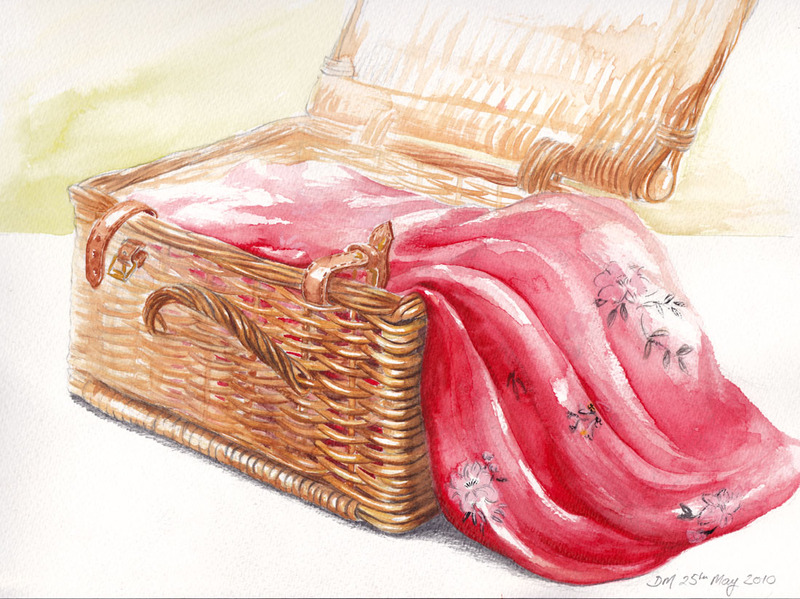 Lovely art on your blog, and I fell in love with the red picnic blanket here.